Welcome to The Finishing Move! 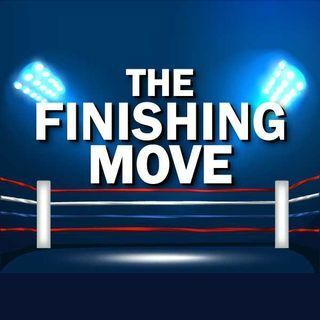 Welcome to our first episode of The Finishing Move! A podcast about professional wrestling along with show reviews, predictions, news, rumors and all things wrestling. Here are your hosts Jerry Pickering & Dan Nawrocki.